Printer can present a range of problems that can stop the printing. The printer can run out of ink, produce poor quality prints, slow printing, paper jams and many more. 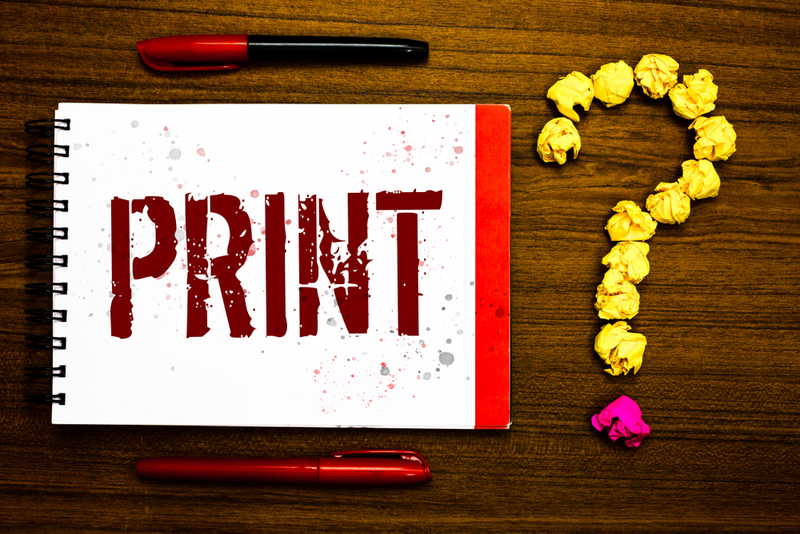 In this blog we will discuss some of the most common printer issues that owners may face within a printer’s lifetime. It is one of the most common printer related issue that you may face from time to time while printing. If you cannot find an error message leading you to the issue, check the connection of the printer. Verify whether the machine is properly connected to the usb or Ethernet cable. If operated by wifi, then ensure that the internet connected is on. Sometimes the drivers may become corrupted and a quick reinstallation does the trick. You can find the printer drivers on your manufacturers download page. You can check the condition of the driver if there are no issues with the connections. If it still does not work, you should check the troubleshooting section that is thoroughly described in the user manual. Nowadays, consumers have so many options to choose the ink cartridges for their printers that they do not need to settle for a renowned brand to meet their needs. The cheaper ones offer such great choice that people can easily opt for that option instead of going for a renowned brand. Off course, buying compatible and remanufactured inks has its advantages. Some of it includes, cheaper prices, as a result a large number of the cartridges can be bought and stored as back-up, helping you save unnecessary trips to get your cartridges refilled. However, just like all these advantages, they have their disadvantages too. In this blog we will discuss the drawbacks of purchasing non-genuine ink cartridges over the genuine ones. 5 Printer cartridge Refilling Mistakes That Your should Avoid!! This indicates that either your printer has run out of yellow ink or else the ink is not flowing properly. Get the yellow cartridge out and see if it is empty and needs refilling. There are some advantages to be made when buying compatible and remanufactured inks. Cheaper prices mean that the consumer saves money. As well, cheap prices mean that a number of cartridges can be kept in back-up, saving unnecessary trips to buy ink. However, often so many problems arise when using non-genuine over genuine that they become too much of a hassle.